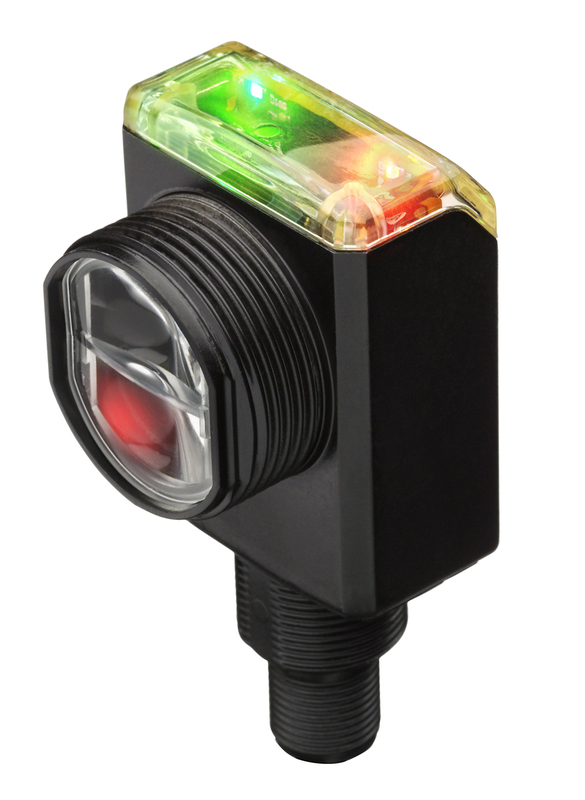 MILWAUKEE – The new Allen-Bradley 42AF RightSight M30 photoelectric sensor from Rockwell Automation is the latest addition to the smart sensing portfolio. Built with improved environmental resistance and long-distance detection in a mid-sized, right-angle housing, the RightSight M30 smart sensor offers the flexibility and performance required for a wide range of high-demand applications. Allen-Bradley and RightSight are trademarks of Rockwell Automation Inc.